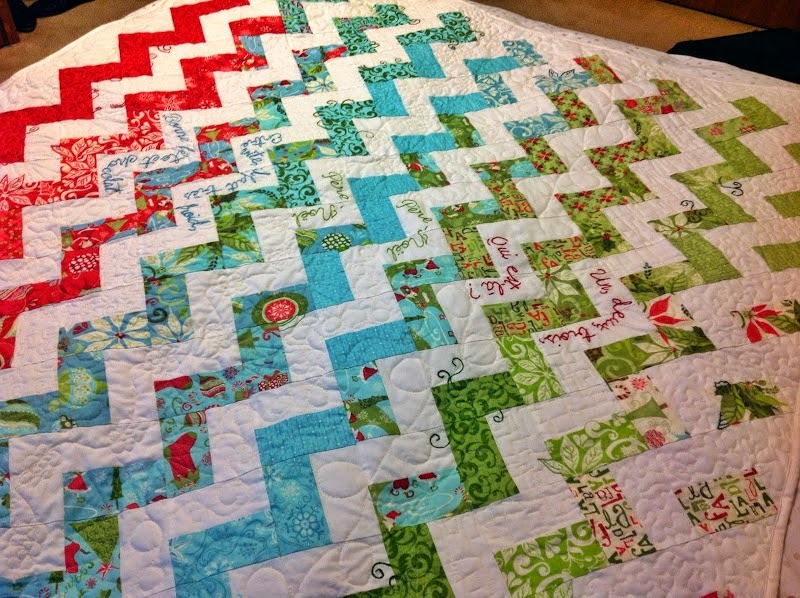 Here is some advice about what you need to know before making your first quilt. As a beginner, the task of making your first quilt can seem very daunting. But have no fear, help is here! In order to get started, you will require some basic supplies which will aid you in creating your quilt. A rotary cutter will allow you to cut through several layers of fabric. They are quite sharp so it is important to take care when using one. You will also need to invest in a cutting mat. These come in different sizes, as do the rotary cutters themselves, and are self-healing and include grid lines which help make your cutting much more accurate. In quilting, accuracy is very important in terms of having a clean, streamline finish. In order to get the best accuracy with your cutting, a rotary ruler will help you make your cutting as accurate as possible-especially if you have a steady hand! 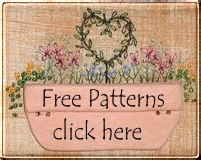 Other pieces of equipment you will require include cotton fabric,cotton thread, fabric scissors and a pencil or fabric pen which will allow you to mark out patterns on fabrics ready for cutting. 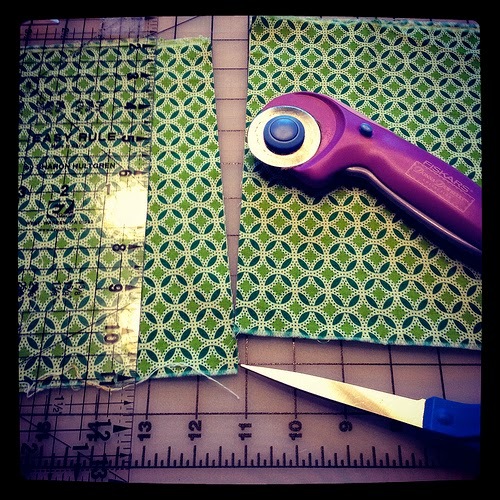 You also need to decide if you will be using a sewing machine or piecing by hand. It is a good idea before starting your first quilt to also educate yourself on the different elements of your quilt including fabrics, batting and colourway. When picking fabrics, take into consideration the thickness and quality of the fabrics. It is best to work with quality 100% quilting fabrics. Your choice of fabrics will aid in achieving a completed quilt you can be proud of, so do not rush this process. If you have difficulty choosing fabrics that look good together, choose fabric from the same fabric range, this will ensure a coordinated look. Batting is a another important factor to consider, your choice will depend on whether you are going to hand quilt or machine quilt your first project. Wool, cotton and bamboo batting are all popular choices for quilters. These are all important consideration and things you should know before making your first quilt, but above all...enjoy it! Quilting making is a fantastic way to have fun and be creative, whilst also creating something lovely to snuggle into on those chilly nights. And don't be afraid of making mistakes, often they are our best teachers! If you still feel overwhelmed and need a hand to get going, try my online sewing and quilt making program.